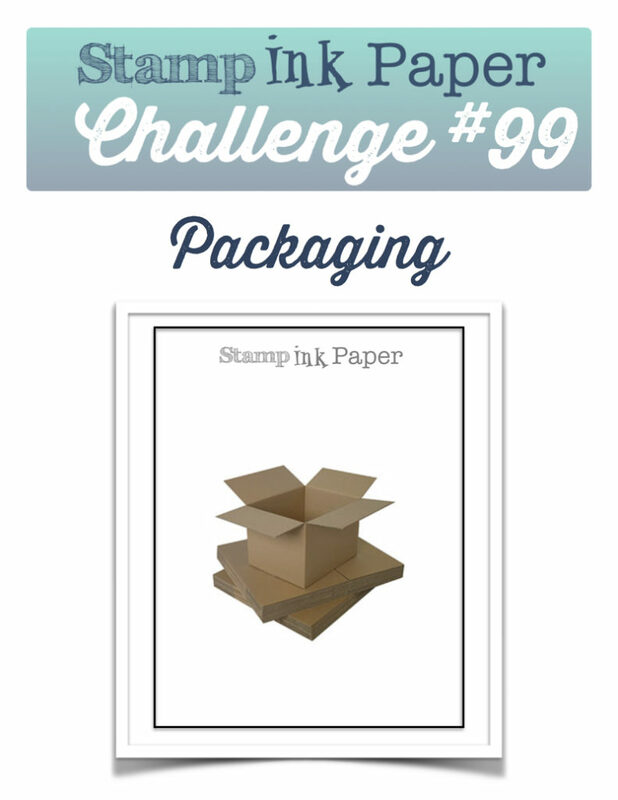 SIP Challenge 99 – Packaging! Home / 3D Projects / SIP Challenge 99 – Packaging! 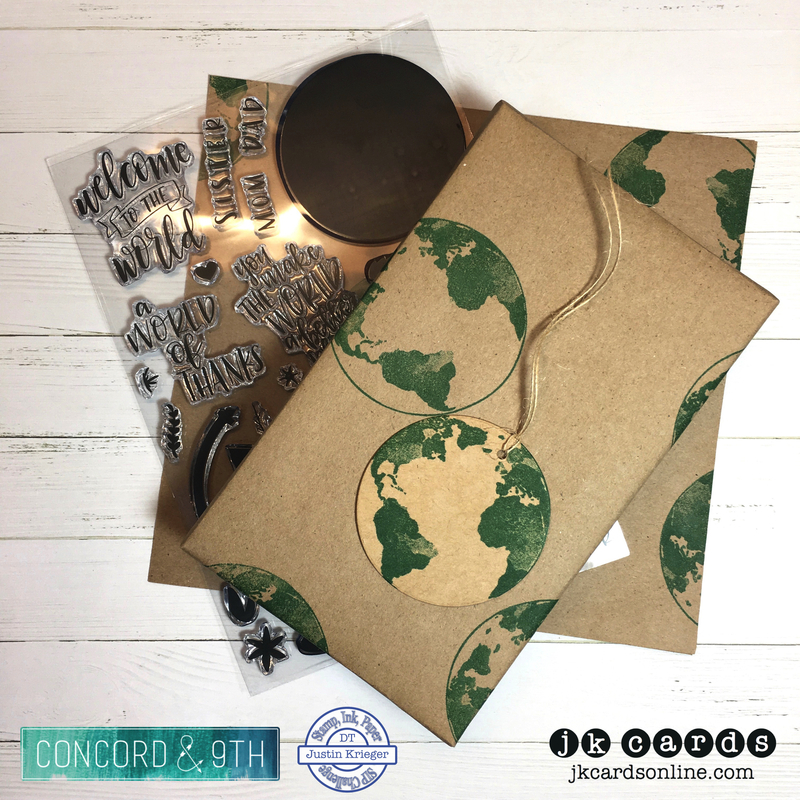 This entry was posted in 3D Projects, Blog, Concord & 9th, Crafts, Lawn Fawn, Photopolymer, Stamps and tagged 3D Projects, Concord & 9th, Crafts, Lawn Fawn, SIP Challenge. Bookmark the permalink. That is one thing I have never done, made my own packaging. i should, I have so much stuff. It is beautiful, Summer here. Too bad i’m stuck in a building, LOL. 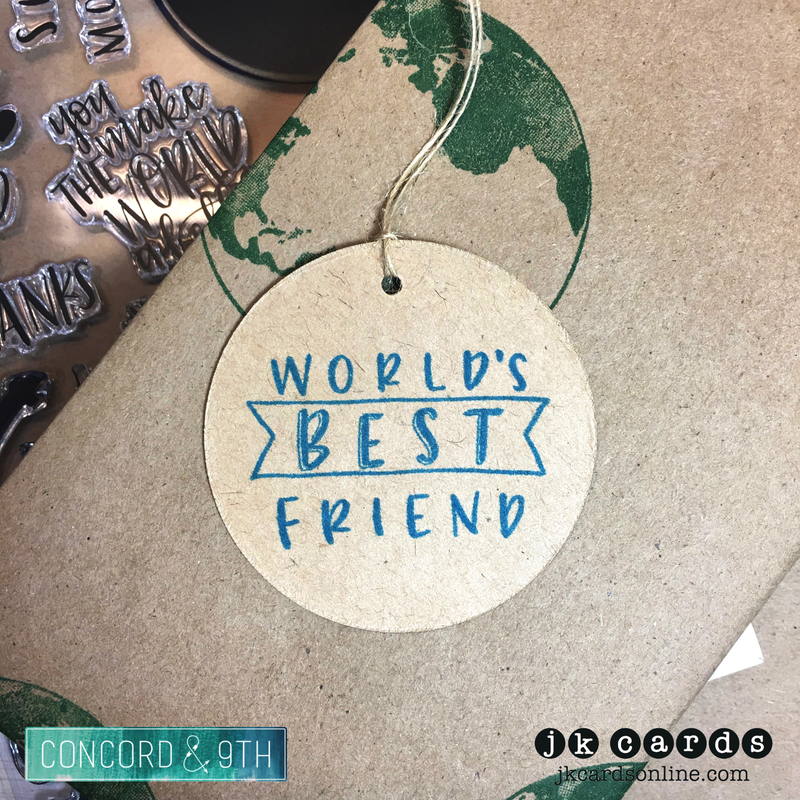 I love to stamp on some kraft paper! It’s nice to have the weather even if you are stuck inside!